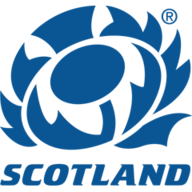 Ireland beat Scotland 22-5 in a one-sided Women's Six Nations match at Scotstoun on Friday night. Ireland's Aoife McDermott and Scotland's Hannah Smith traded tries in the first 20 minutes, but Ireland never looked back after prop Leah Lyons restored their lead to 10-5 at half-time. Wing Ali Miller scored the visitors' third try on the overlap early in the second half, taking a low pass to finish in the corner, and Anna Caplice scored the bonus-point try with Nicole Fowley adding the only successful conversion on a rain-swept night. 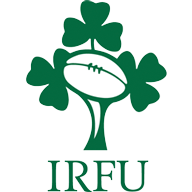 It was Ireland's first win in this year's tournament, following last week's heavy defeat to England, and they will hope to build on it against Italy in a fortnight. Shade Munro's side made over 300 tackles as Ireland dominated possession, and this bonus-point success means they are now back on track.